Well deserved. And necessary. Apparently. I can feel my left achilles acting up again. Not quite sure what’s going on, but I need it to hang on for just a few more months. 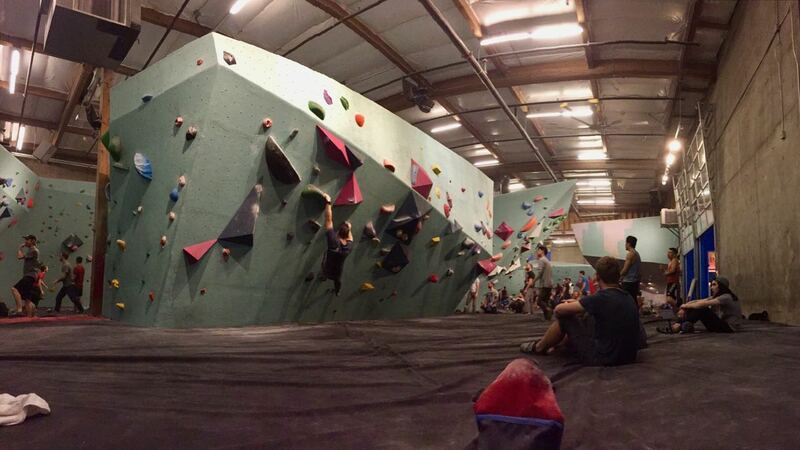 Met up with Noelle and Travis for a bouldering session at SBP. I’m either getting worse or the routes are getting harder. It can’t be both. Celebrated Nate’s birthday with a run from work to Discovery Park where we met up with a few more friends, Drew and Dakota before ending up at the Rooftop Bar where we met up with even more friends, Kate, Molly, and Fran. I managed to roll my left ankle twice (that’s how good I am) and still make it to the hydration station (aka the bar.) Happy 36th birthday Nate! Although did watch “Run Forever: The film of Nicky Spinks & The Double Bob Graham” which is the award-winning film about inspirational runner Nicky Spinks and her incredible attempt at the 132-mile Double Bob Graham Round. As if one Bob Graham Round (the 66 mile, 27,000 ft circuit of 42 of the highest peaks in the English Lake District within 24 hours) isn’t hard enough. 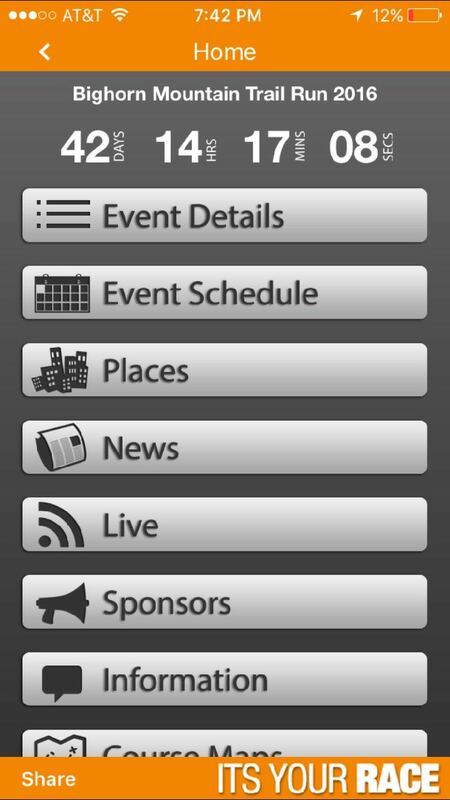 Yeah, sure, double down. Watched the Nike Breaking 2 project, which was actually about as entertaining as watching three runners run a marathon could be. If you haven’t heard, three runners tried to break the 2 hour mark for a marathon. It’s not entirely equivalent to Roger Bannister breaking the 4 minute mile, but it’s about as close as we’re going to get, at least as far as arbitrary milestones and ‘barriers’ can be. I found the strategy and logistics of the actual pacing to be almost as interesting as the attempt itself. It’s almost worth losing a few hours of your evening watching dudes run around in a circle 17.5 times. Mike and I made quick-ish work of a rare weekend run through the city before going to watch the rematch of last year’s MLS Cup. Toronto FC got their revenge and downed the hapless Sounders 1-0. Well, two missed 8 mile runs this week. It was even incredibly nice out too. Perhaps too nice. I spent it napping on the couch, worrying about my achilles (hopefully needlessly) and then capping the evening off by playing APBA Baseball with my Dad. 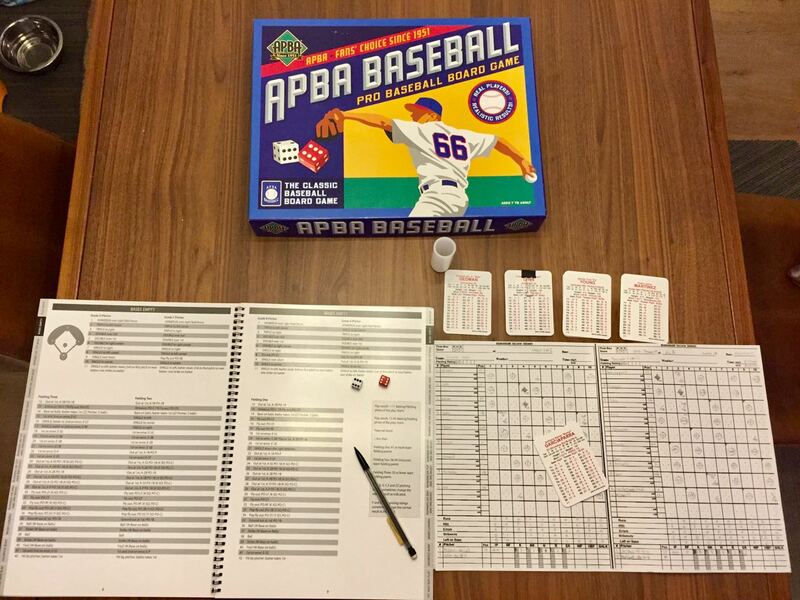 My Dad played APBA Baseball when he was a child and when I was old enough to appreciate baseball he pulled out his original set and boards and introduced me to a world much deeper and enriched in stats and numbers than the ones I could recite from memory on the backs of the Topps baseball cards I collected. When we played I (obviously) always took the then tattered and worn cornered cards of the 1965 Dodgers waiting for Maury Wills (with five 11’s!) to cycle back to the top of the stack and starting Sandy Koufax. Dad took any other team from his 1964 or 1965 set and of course usually won. Eventually, as all sons do, I grew out of wanting to spend sleepy Saturday afternoons playing board games with my Dad and I moved on to do things that teenagers do, which is anything else. Fast forward almost 30 years and by chance or serendipity I randomly stumbled upon those old familiar four letters, APBA. We’ve since both purchased a new set of boards and the Baseball All-Time Stars Master Set and every Sunday afternoon we FaceTime from three time zones away and halfway across the country to play a few games in our own 8 team Greatest Teams modified Round Robin Tournament. Currently, his top two NL teams have advanced to the Semifinals and his top two AL teams sit in 1st and 2nd place in the Round-Robin. Some things never change. 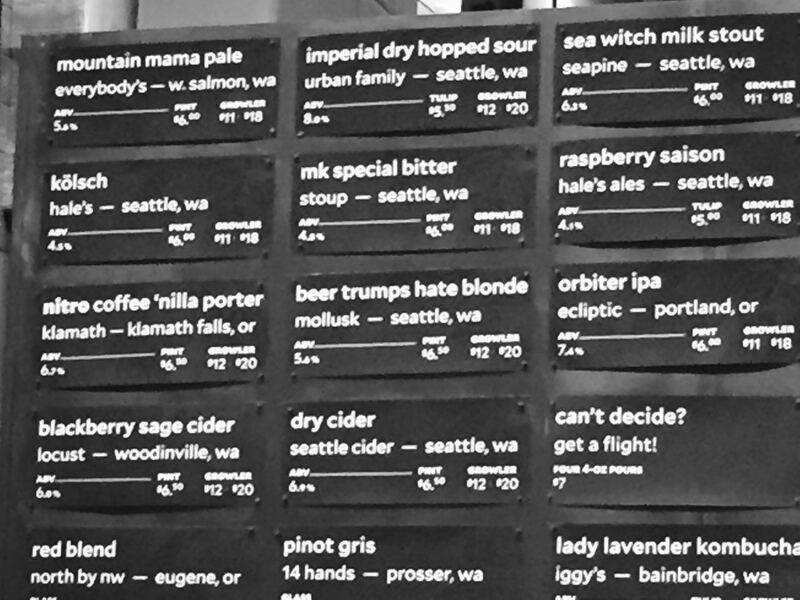 My cross-training Tuesdays are running to the Seattle Bouldering Project, sending projects, then hydrating downstairs at The West Wall. The West Wall rotating taps. Guess which one I drank. 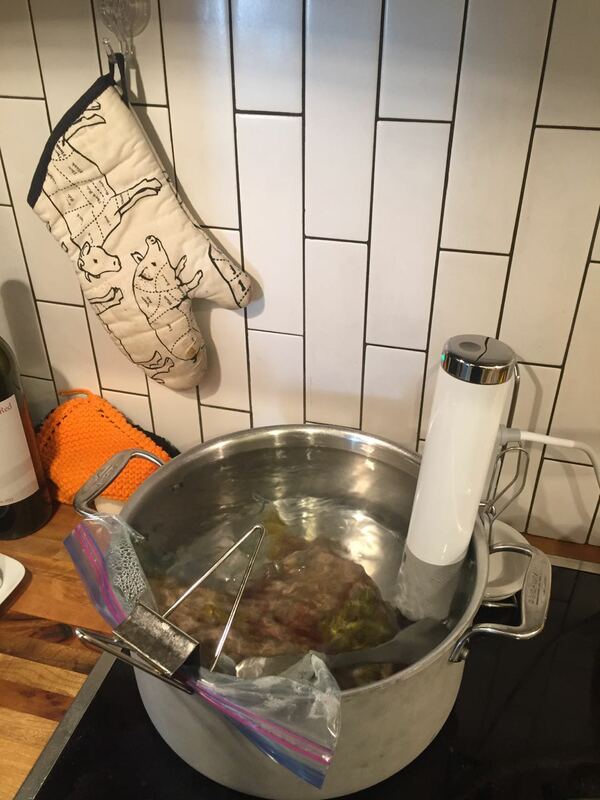 Sous vide is the new black. Thanks for the Joule Drew! How I spend my Sunday afternoons with my Dad. I do the same thing with food!!! In my down time, and taper weeks I bake, bake bake!! Of course I take pictures!! The last thing I baked was a Oregon Blueberry, white chocolate cheesecake, bundt cake!! Thank god for carb-loading!! That cake sounds amazing and dangerous! P.S. I love that cooking MIT!! Where do I get one?